Banner 3. Banner 3. Banner 3. Banner 3. Banner 3. Banner 3. Banner 3. Banner 3. Banner 3. Banner 3. Banner 1. Banner 1. Banner 1. Banner 1. Banner 1. Banner 1. Banner 1. Banner 1. Banner 1. Banner 1. Banner 1. Banner 1. Banner 1. Banner 1. Banner 1. QUALITY CHEESE FROM QUALITY COWS! 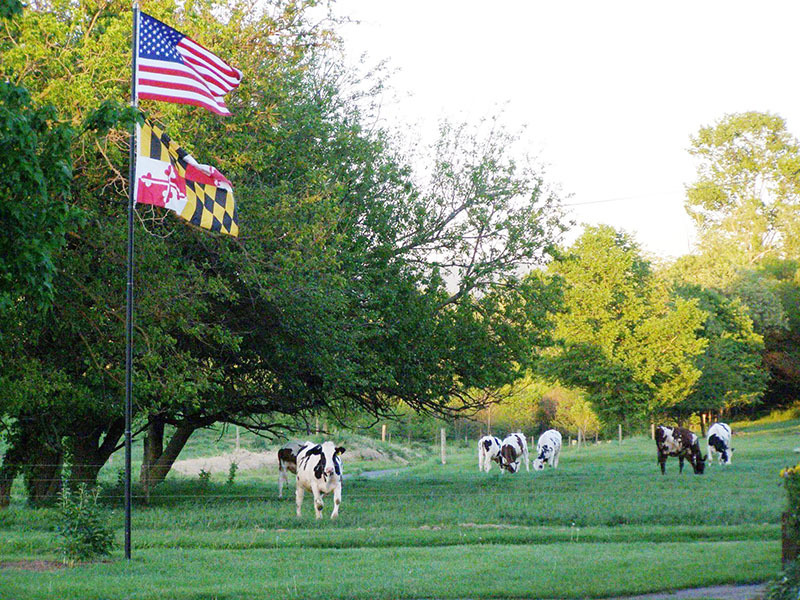 Palmyra Farm is home to registered Ayrshires, Holsteins and Jerseys in historic western Maryland, just minutes from the Antietam and Gettysburg National Battlefields and Washington DC. It is a great place to vacation and stop for a visit. The farm name is derived from the original deed that has references to the historic National Highway that runs a mile from the farm and includes properties that were granted in the early 1700’s. 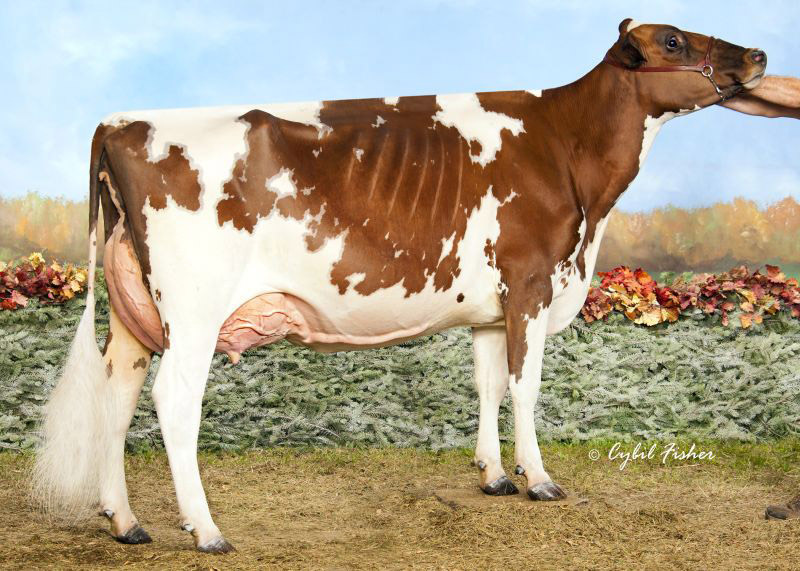 Palmyra is a third, fourth and now fifth generation family farm that was established when William and Mary Shank purchased the property in 1942 and used a herd prefix of Rocky Spring Farm. In 1963 son Ralph and wife Patricia purchased the property and initiated the Palmyra name. Today Ralph, Jr and wife Terrie and Mary Creek and husband Mike oversee the development of the herd and cheese business with their children and grandchildren. 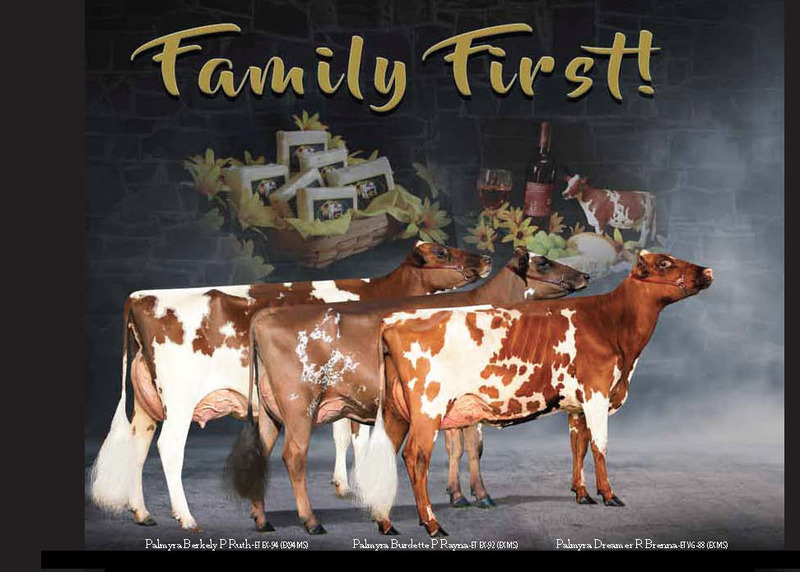 Click the Logo above to learn more about Palmyra Cheese! Contact us if you are looking for a place to board your animals. We would be very happy to talk with you. Cattle of all ages always available for sale.